Cheers to Friday, y'all! I am so excited the weekend is finally here!!! We have a fun birthday party to attend tonight on Folly, plus, we have plans to hit the pumpkin patch with the kids on Sunday! The weather is supposed to be wonderful, so it's sure to be a great weekend. I wanted to let y'all know today is the LAST day to shop the Main Event Sale going on at Shopbop! 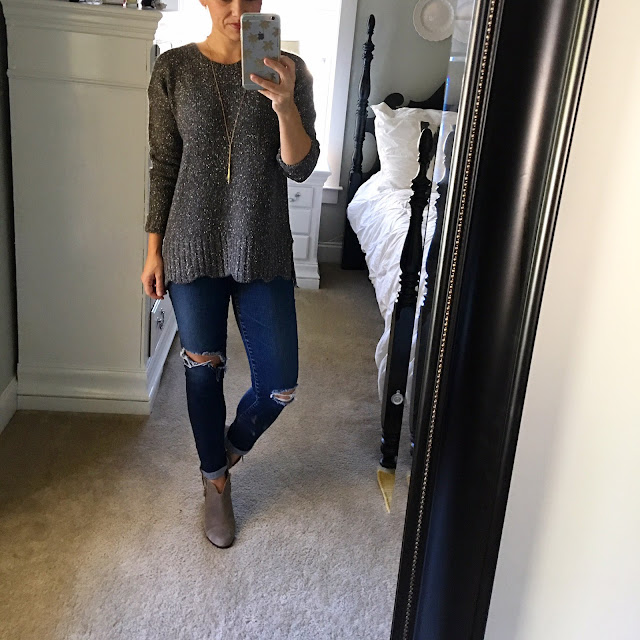 There are so many great things included in this sale...from designer jeans, to cozy sweaters, and also the best selection of fall and winter boots and booties. This would also be a good time to stock up on some early Christmas presents. Their home/gifts section has some really good stuff included in the sale and we all know pajamas make a wonderful gift for everyone. Here is what I've ordered (and LOVED) so far from the sale along with sizing and fit information. This sweater is even cuter in person and super comfortable. It runs a little on the big side, so if between sizes, I would size down. For reference, I am wearing the xs. And these jeans run tts and also have a little stretch to them, so I would go with you regular size in these. Next up, this sweater y'all, it's the cutest ever and I'm obsessed with the deep v-back. It runs tts with a loose fit, so if you're between sizes, I would go down. A few of you asked what bra to wear with this, and I have one this one. It is my favorite sticky bra and also part of the sale. I have tried many of these, and this one is by far the best...the sticky lasts forever. I also ordered these jeans, which runs small so go up one size. They are super soft and I love the mid-rise waist. The length is the perfect ankle length for anyone between the height of 5'0-5'4. I took the plunge and ordered this TB classic tote. And last, I also ordered these jogger pants. 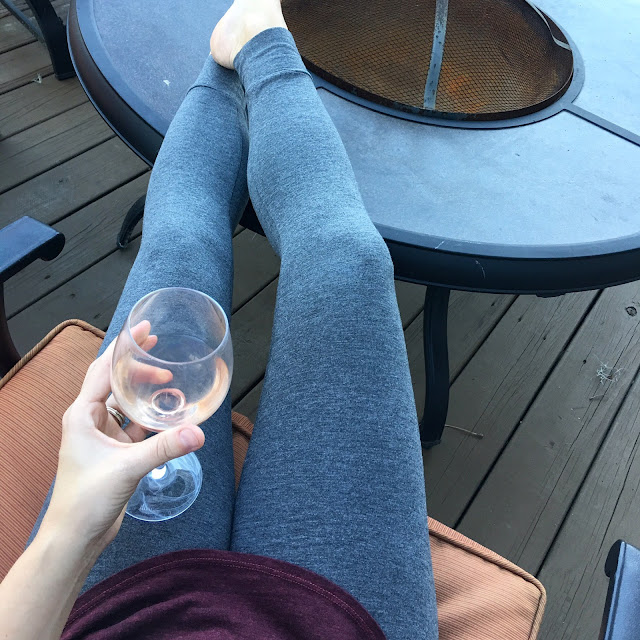 You will love these, they are so comfortable and they are under $30 with the discount! And for sizing reference, they run tts and I'm wearing the small. Also I know a sale this big can be a little overwhelming, so I narrowed down my favorites from each category below! Happy Friday and Happy shopping!